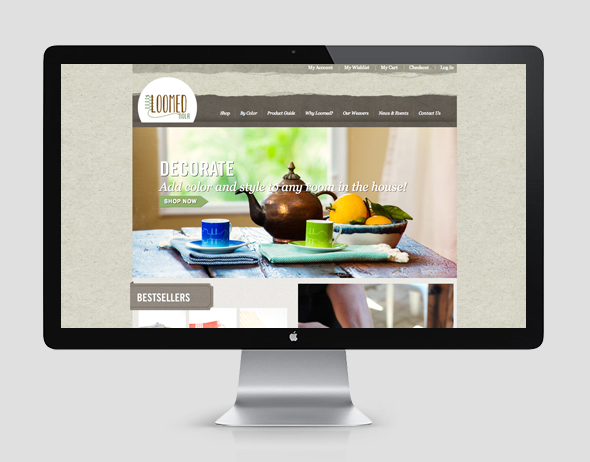 Loomed is a local business with a unique story. A local couple moved to turkey for the summer and decided to bring back and bit of there culture to bring joy to New Orleans and help the local business in Turkey stay alive.  FACTOR 10 helped establish their visual brand language and developed their website.